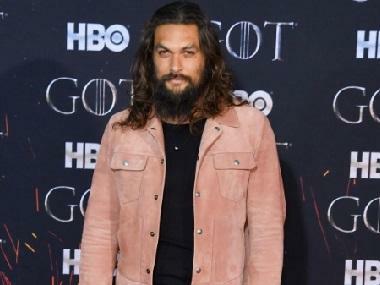 Jason Momoa, who is set to feature in Aquaman, the first solo film on the superhero, recently opened up about his Warner Bros colleagues Ben Affleck and Henry Cavill and their exits from their respective franchises of Batman and Superman. Momoa explained why the two actors would want to move on from the DC Extended Universe (DCEU). He explained that while he was no one to speak on behalf of Affleck and Cavill, Momoa felt that maybe the two actors were at a point of their careers where a decision to move ahead from the respective franchises made for the best option. Talking about Affleck, Momoa said that the actor has established himself as an accomplished director as well, and maybe, at this juncture of his career, he could afford to be selective, as Momoa felt Ben had 'done enough'. “Ben is an amazing director that is of age, and probably he’s done enough. 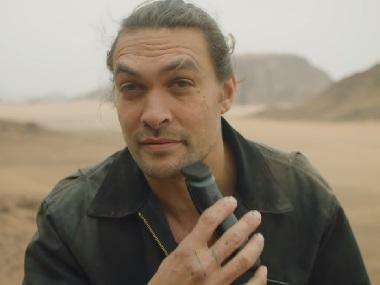 I don’t know how to speak on behalf of them, but I had the time of my life on Justice League,” added Momoa. Momoa was quite frank even during his Aquaman tour. The actor recently called for director Zack Snyder’s cut of Justice League. Synder had been working on the film when mid-way he exited the project. It was later conjectured that he was fired and Avengers director Joss Whedon was called on board to helm the remaining portions. 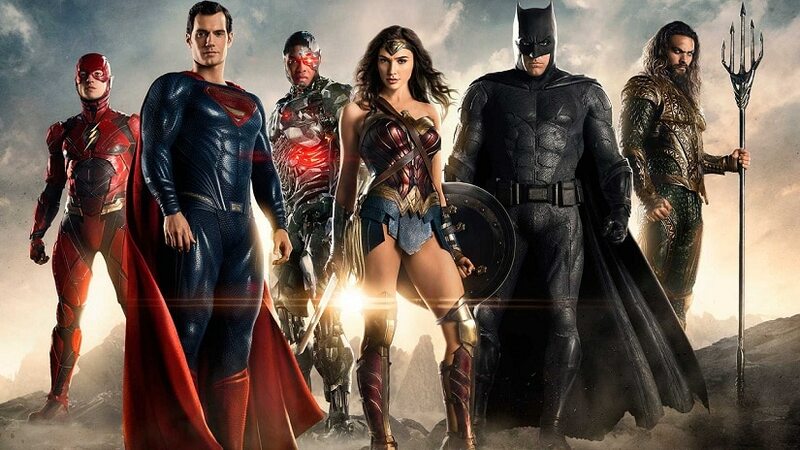 However, Justice League resulted in Warner Bros incurring heavy losses in terms of box office collections. It registered as the lowest of any DCEU film. Aquaman is directed by James Wan. 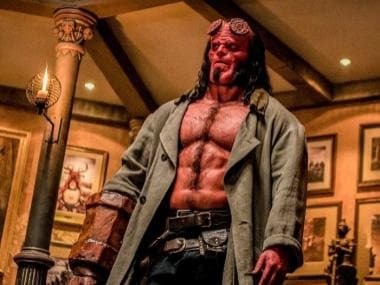 The film may well be DC's attempt to resurrect their cinematic universe out of the seemingly dark vortex that their franchises are in. The film also features Amber Heard, Patrick Wilson, Nicole Kidman and Willem Dafoe. Other films releasing under DC are Shazam! in 2019 and Wonder Woman 1984 in 2020.